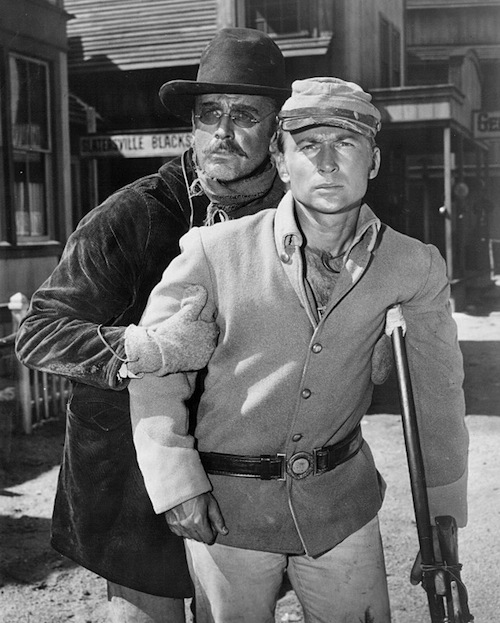 John Dehner | 50 Westerns From The 50s. 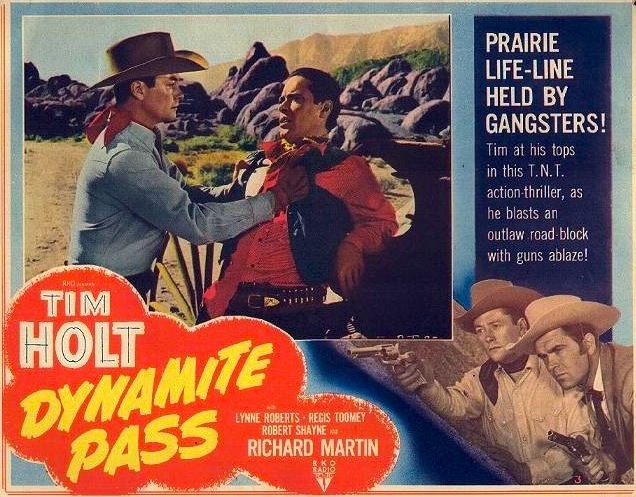 Tim Holt Tuesday #1: Dynamite Pass (1950). 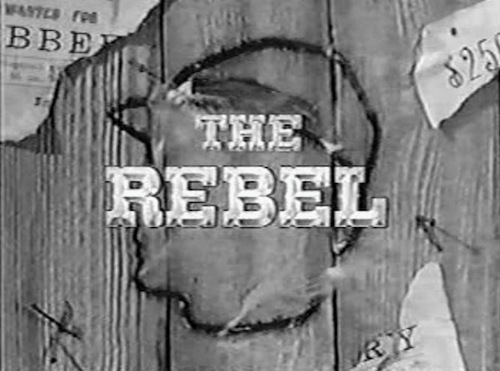 CAST: Tim Holt (Ross Taylor), Richard Martin (Chito Jose Gonzalez Bustamonte Rafferty)*, Lynn Roberts (Mary Madden), Regis Toomey (Dan Madden), Robert Shayne (Jay Wingate), Don Harney (Missouri), Cleo Moore (Lulu), John Dehner (Anson Thurber), Don Haggerty (Sheriff), Ross Elliott (Stryker), Denver Pyle (Whip). 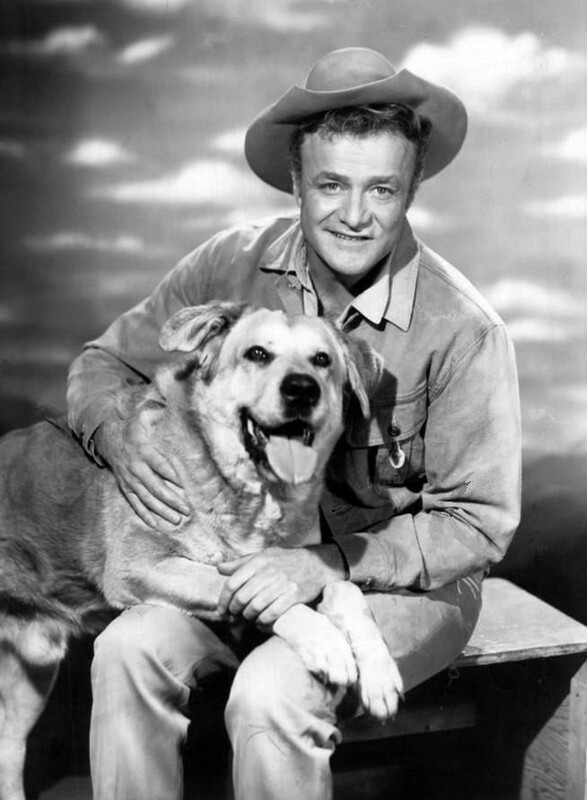 Here at 50 Westerns From The 50s, Tuesdays belong to Tim Holt. 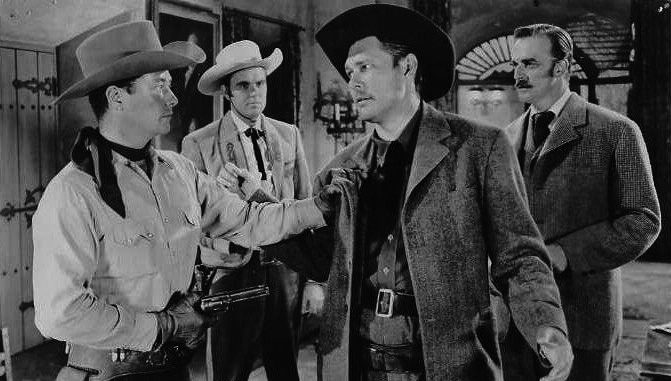 From 1940 to 1952, Tim Holt made 46 B Westerns for RKO. 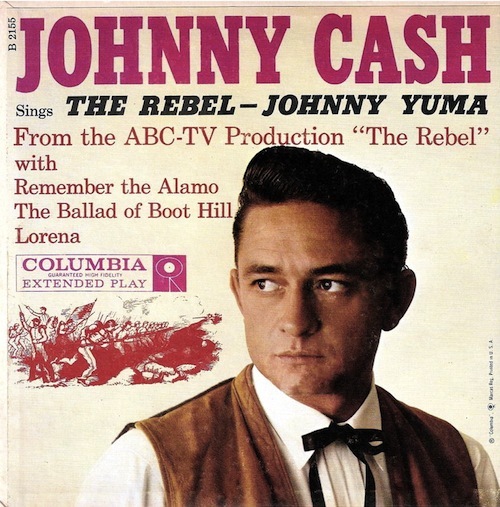 Well written, sharply directed and beautifully filmed (usually by Nicholas Musuraca in Lone Pine), they stand as some of the best series Westerns ever made. 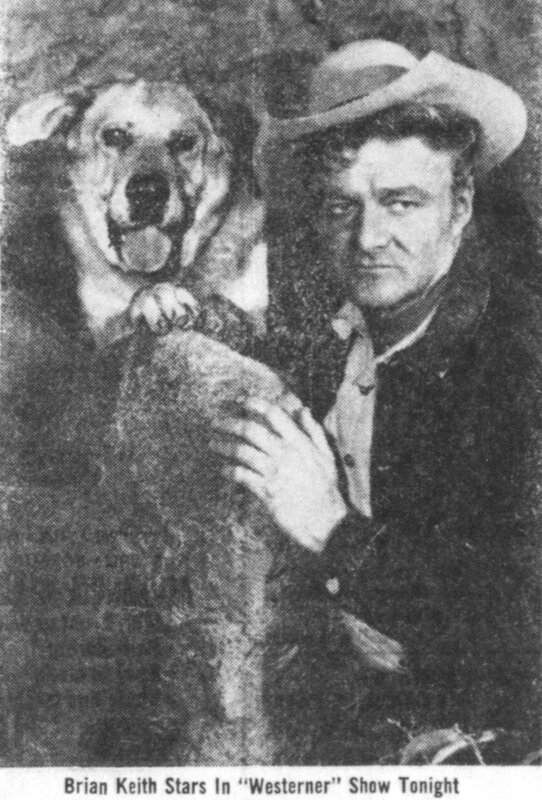 While Holt served in the Air Force during World War II, the series was interrupted — Robert Mitchum filled in for a couple titles — but was picked up again when Holt returned. 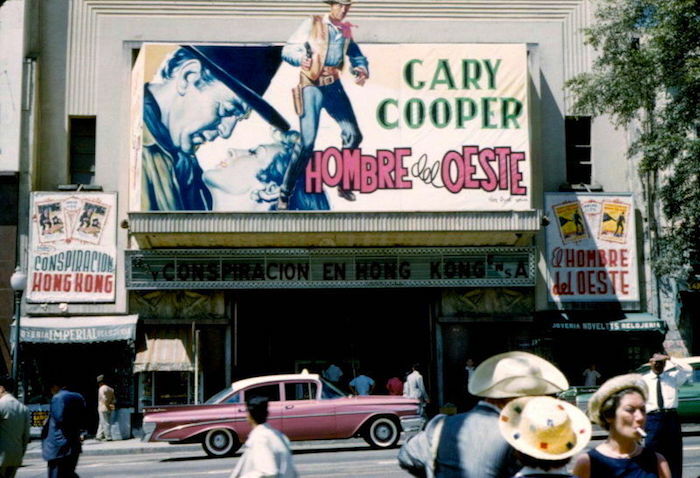 At this time, Richard Martin was added as Chito Rafferty, Holt’s Mexican-Irish sidekick. 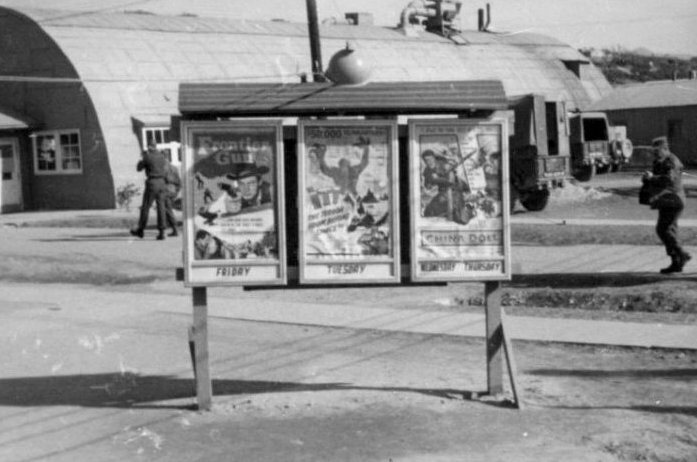 By the early 50s, television was hurting the series Western, and at RKO, Howard Hughes scaled back on B-movie production — and the Holt series came to an end in 1952. 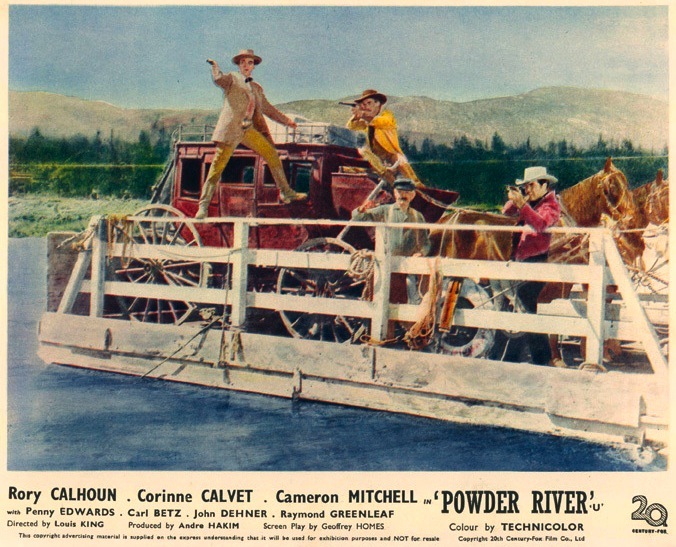 Dynamite Pass (1950) came toward the end of the run, and RKO’s cost-cutting was beginning to show. 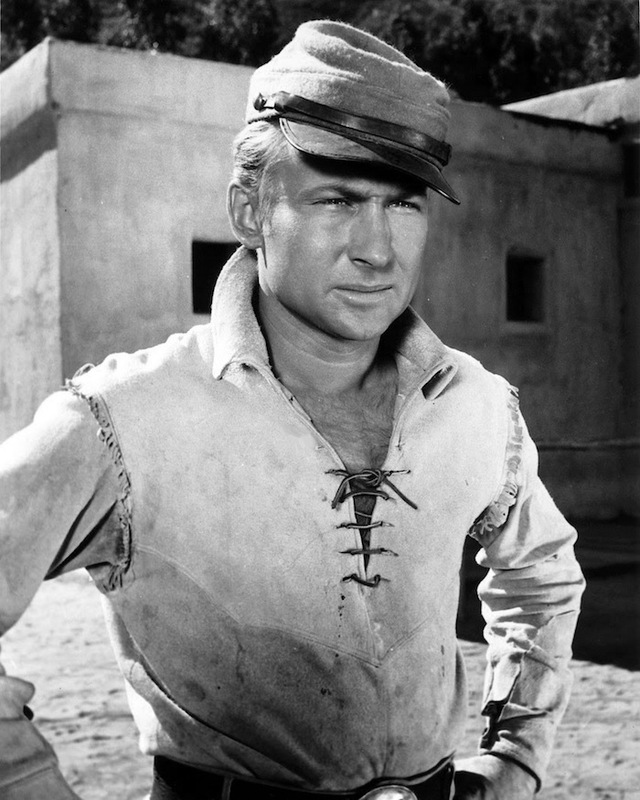 Dan Madden (Regis Toomey) is a surveyor hired to lay a new road from Mesa City to Clifton, accompanied by his wife Mary (Lynn Roberts). Rancher John Dehner has the only road between the two towns and charges the locals outrageous tolls to pass through his land. Naturally, Dehner doesn’t want the new road to go through, and they sabotage Toomey’s effort to survey the area by stealing his equipment. 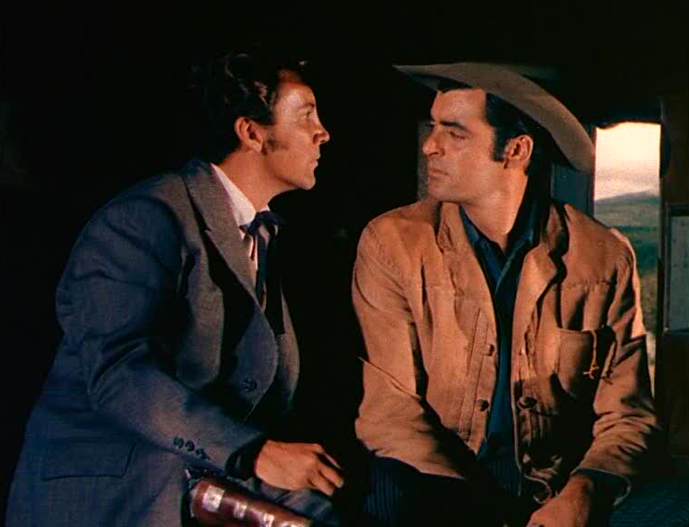 However, the Maddens have Ross Taylor (Tim Holt) and Chito (Richard Martin) on their side. And, yes, there is some dynamite. It’s impossible for me to be objective about these films. I love them. And while Dynamite Pass isn’t one of the better ones, it’s plenty good enough. Holt and Martin have a real easy-going chemistry, and their friendship seems very real (turns out it was). It’s a joy to watch them at work in these things. 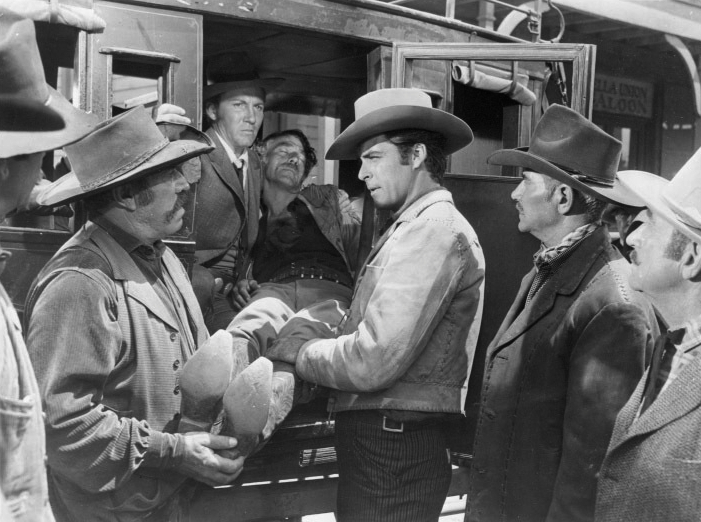 John Dehner makes quite an impression as the greedy rancher, even though his screen time is limited. 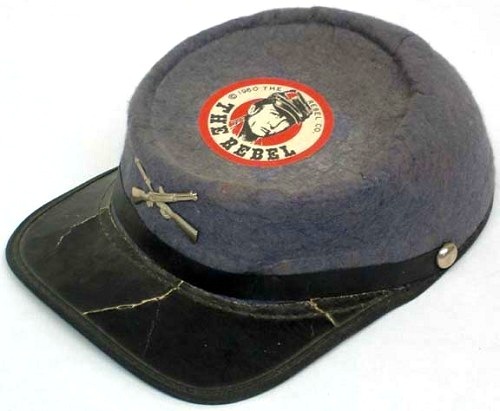 And it’s always good to see Regis Toomey turn up in something. One of Hollywood’s most prolific directors, Lew Landers (real name: Louis Friedlander) worked for every studio in town, with the bulk of his work coming from RKO and Columbia. 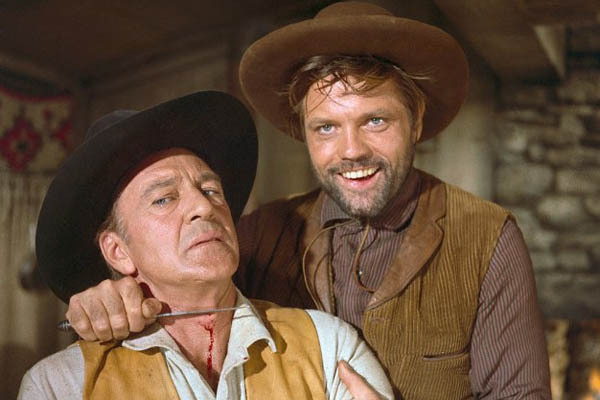 Westerns, jungle movies, crime pictures — he made them all. 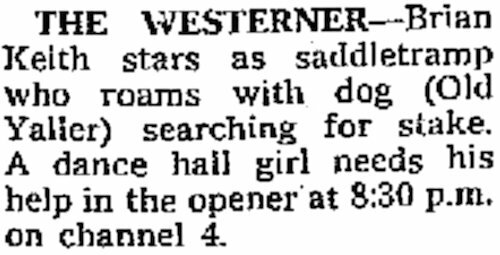 Like a lot of B directors, he bounced between features and TV in the 50s. He’s remembered today primarily for the 1935 Karloff-Lugosi film The Raven. Landers’ Holt pictures don’t have the snap to them that Lesley Selander’s do, but that’s more of an observation than a complaint. 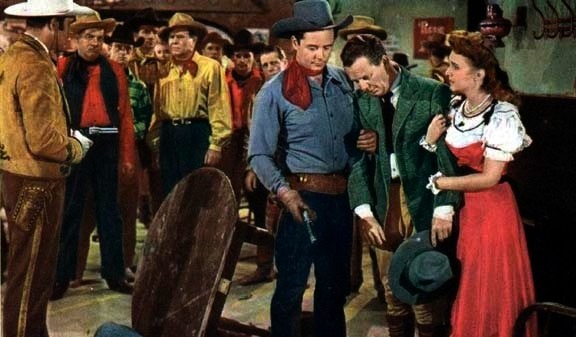 At this time, Dynamite Pass has not turned up in one of Warner Archive’s Tim Holt Classic Westerns Collection sets. Like the rest of the series, it turns up on TCM from time to time. 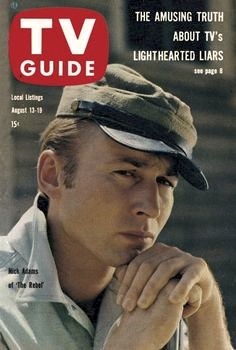 * I’m usually strict about listing the cast according to the titles, but there was no way I could put Richard Martin last.